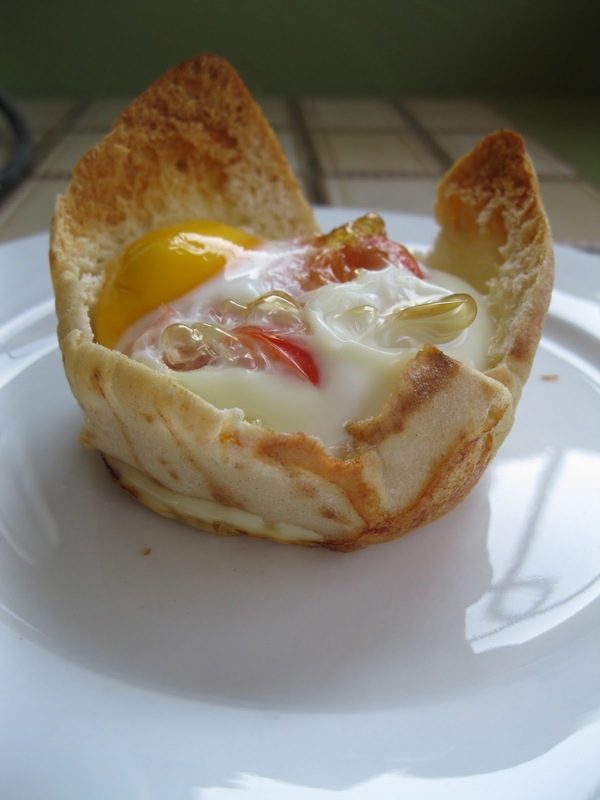 I love having a quick an easy hot lunch during the weekends, and these Ham and Egg Pita Pies are a hit with my family. 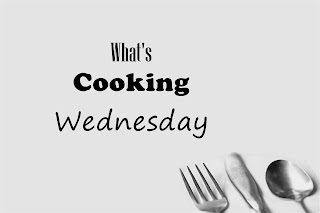 They are fun to make with your kids, or even a great breakfast on the go for days when you need to leave the house in the hurry but still want something hot and filling. 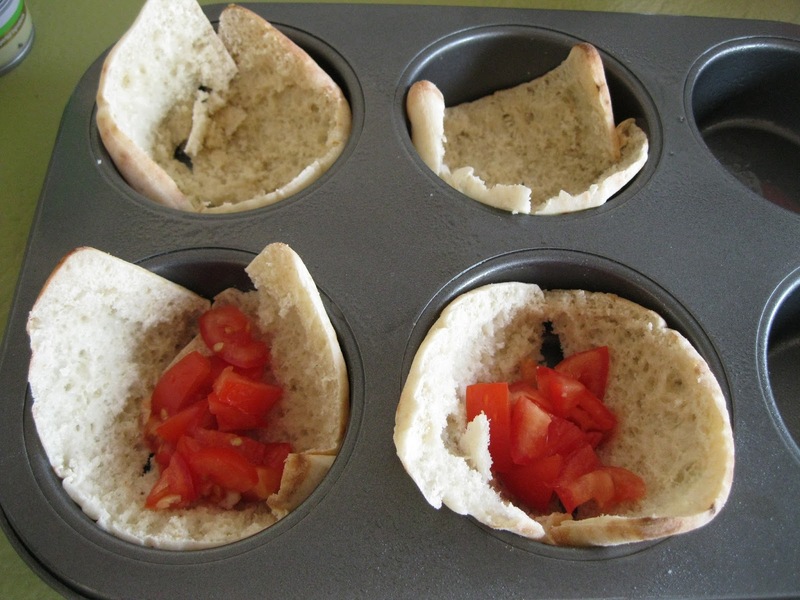 Split pita breads in two rounds and push into the holes of a muffin tray. 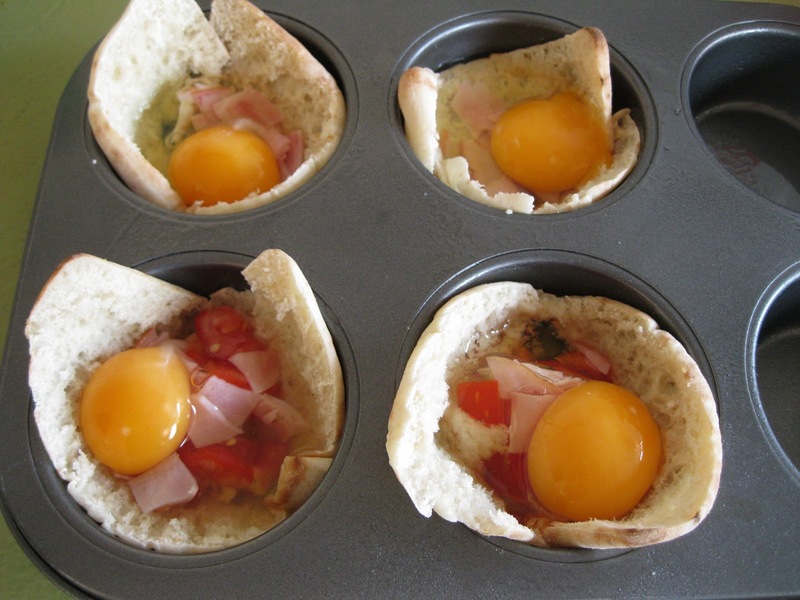 Place 1 tablespoon chopped ham and 1/4 chopped tomato in each shell then gently break 1 egg on top of each pie. 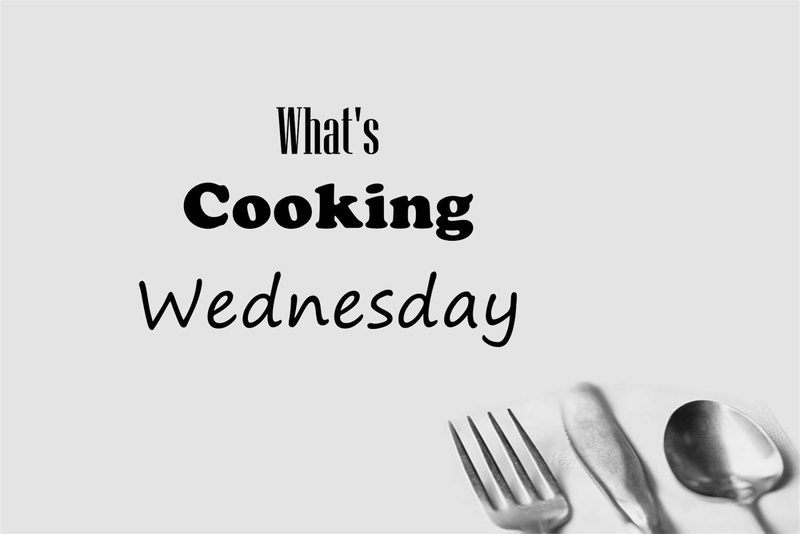 Bake at 180 degrees C for 20 minutes or until eggs are set. An easy, yummy and portable pie! YUM! These look SO easy and tasty! 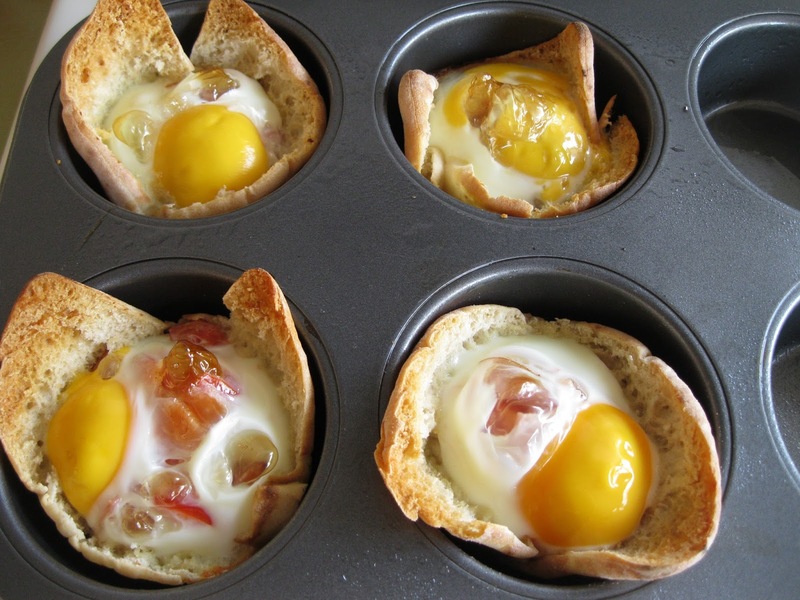 Something I could actually make in the morning with my limited time!